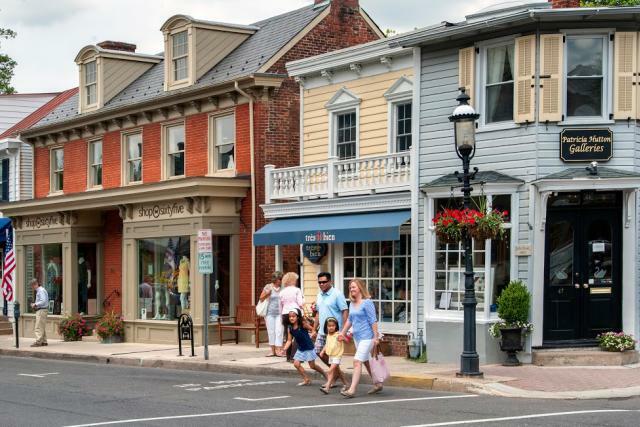 Bucks County’s quaint towns and charming main streets are filled with fantastic dining and unique shopping. 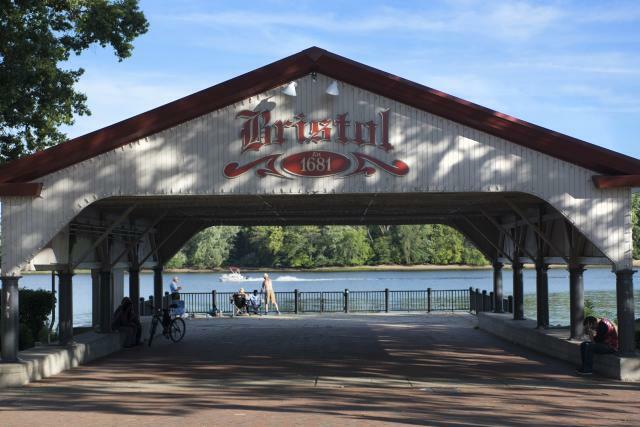 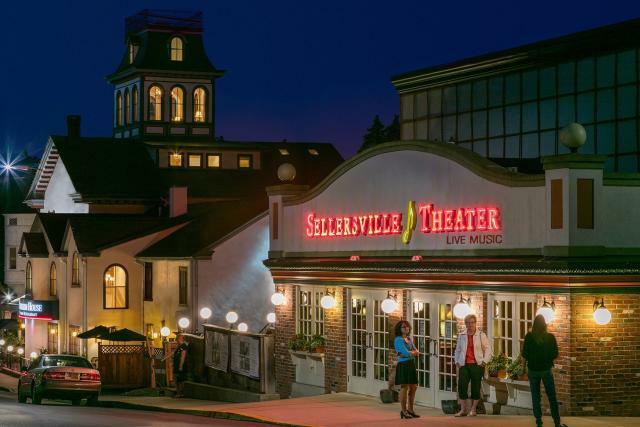 Whether you are looking to experience the Cultural District of Doylestown or lively nightlife along the Delaware in New Hope, adventure awaits you around every block. 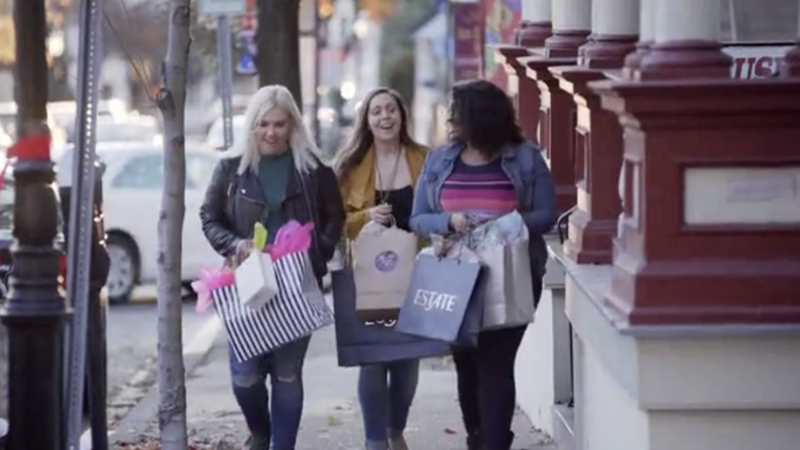 Looking for unique shopping? 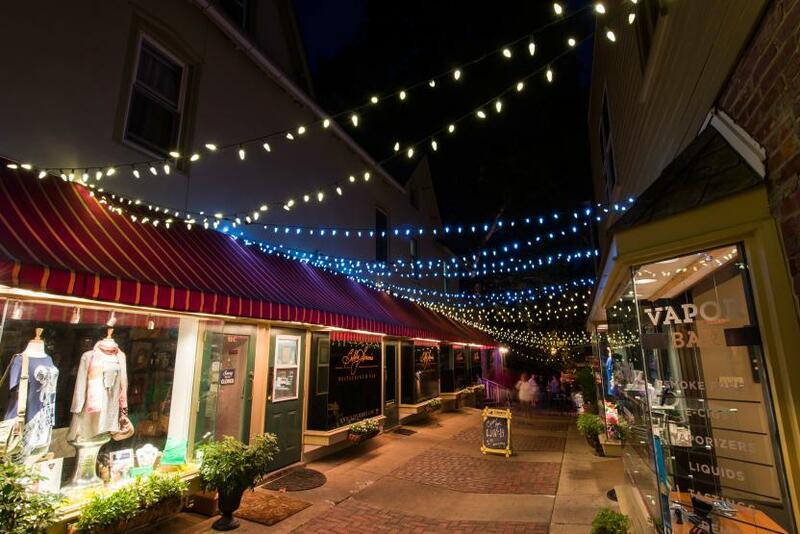 Venture to Peddler’s Village for one-of-a-kind items or Mill Street in Bristol for antiques and collectibles. 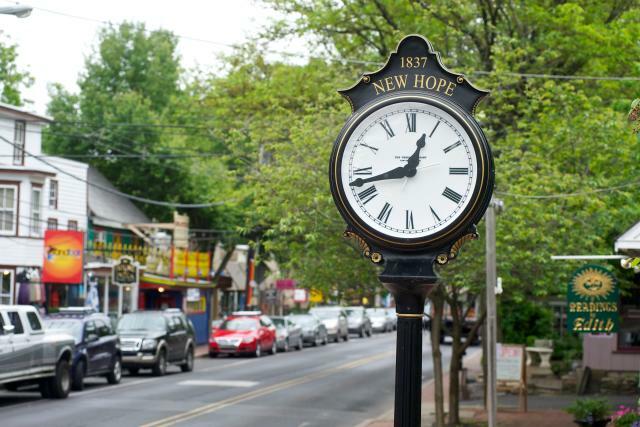 Be sure to stop in Yardley or Newtown to check out the latest pubs and breweries.